Took a quick trip to THASSOS Island from Kavala. A paradise island 20 mins by boat not far from the coast of Kavala. 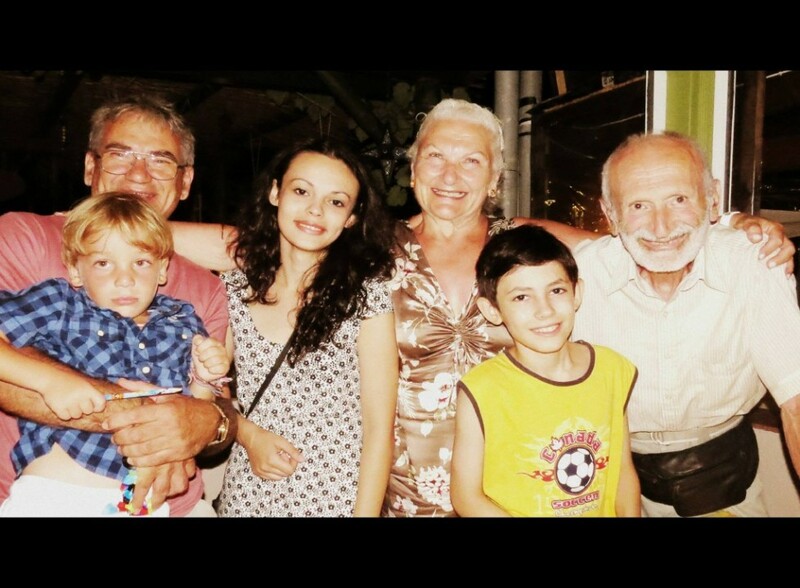 We met up with our friends from Vancouver who are visiting their family who live in THASSOS. A paradise island in the Aegean Sea. They own the restaurant named ATHOS in the photos.